It is the smallest dog breed. 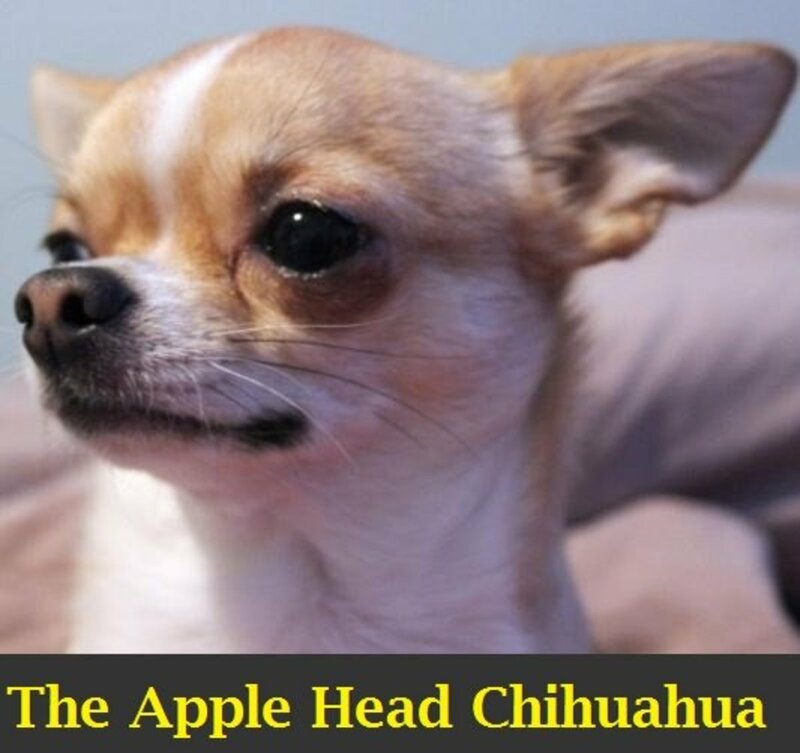 Officially there is only one type of Chihuahua (the breeds Teacup, Toy etc. 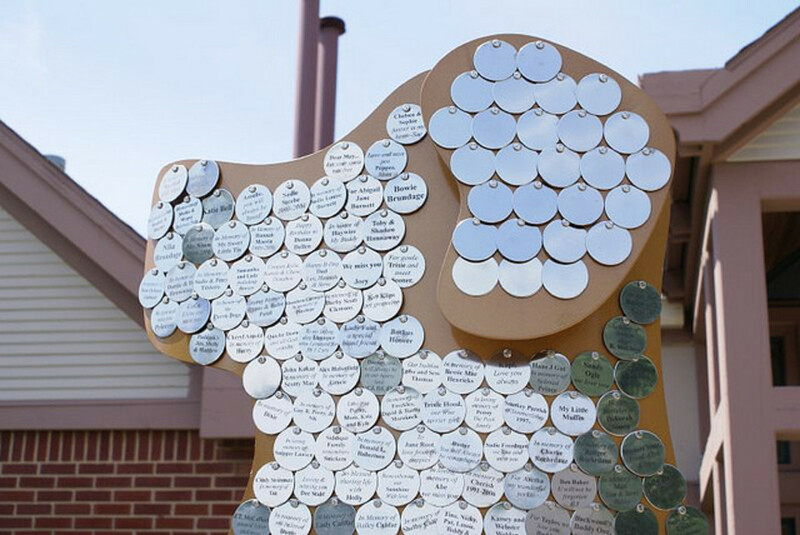 are names made up by breeders). 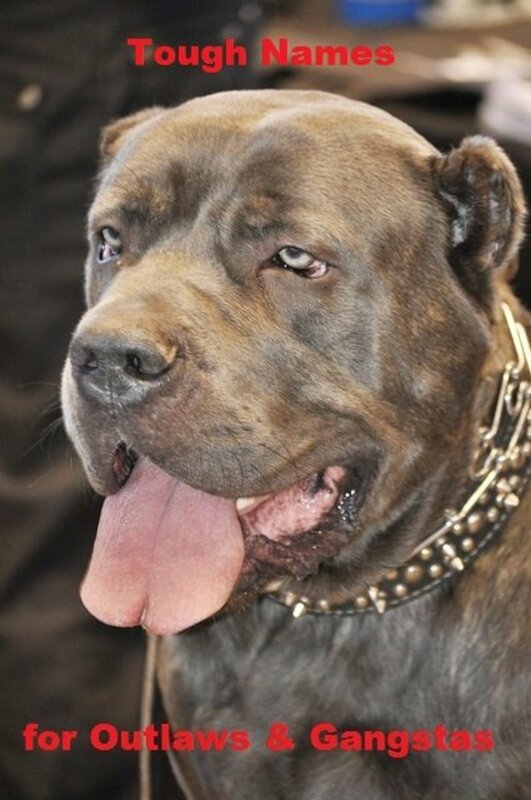 It is one of the most difficult dogs to train. The Chihuahua is a small breed of dog named after the state of Chihuahua in Mexico. 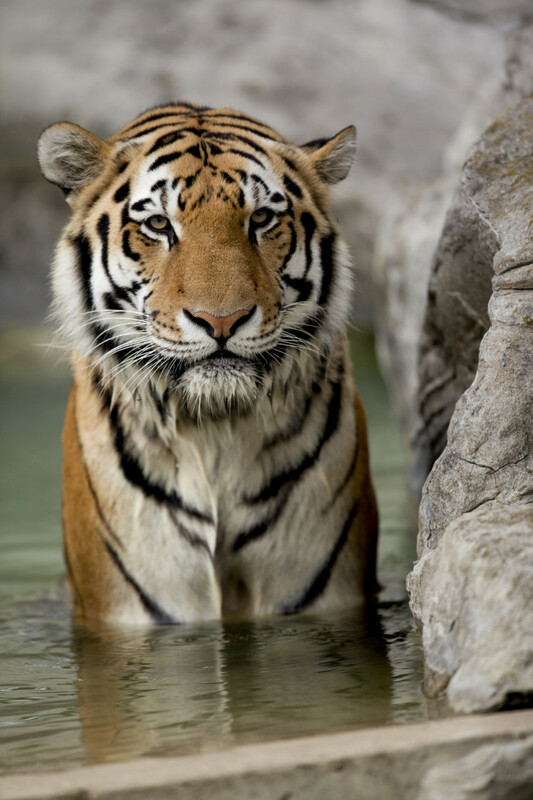 They come in different sizes, have different head shapes, different colors and have a variety of different coats. Traditionally the breed can be broken down into a few different types: teacup, pocket size, miniature, standard or tiny toy are the predominant types. However, these are generally only marketing tools used to sell Chihuahuas. Show Chihuahuas generally are between six and ten inches tall weigh 3 to 6 pounds but pet Chihuahuas can vary hugely from this. There are generally two coat types long-coat and short-coat. The biggest difference you will see in Chihuahuas is their color – Chihuahuas can have any color combination and can be solid or mixed. The most common colors are red, cream, chocolate, white and black. 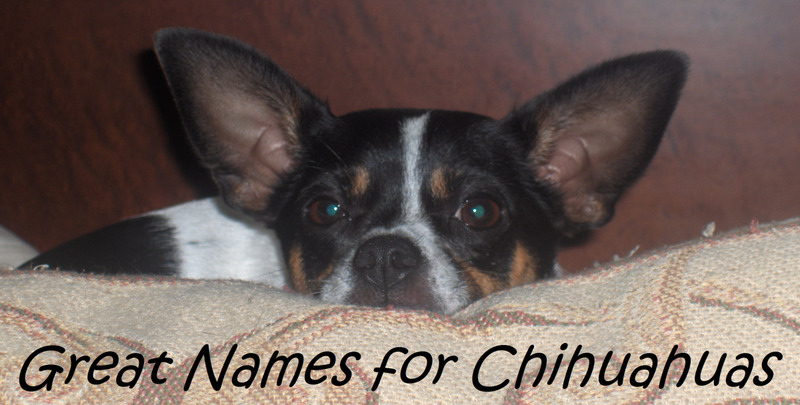 When picking names for Chihuahuas you should consider a variety of things. Color, size and temperament are all important aspects of a Chihuahua and therefore will feature heavily when picking the name. Observe the puppy for a few days before picking the name. Our Chihuahua was born on St. Patrick's day so our first thought was to find an Irish name, however she was so beautiful that we ended up calling her Bella. So we have a Mexican dog, born on St. Patrick's day with an Italian name! Burrowing Chihuahuas: some Chihuahuas like to burrow under pillows, hide under beds or sneak under a blanket. Suitable names would be Burrow or Hider. Aggressive Chihuahuas: some Chihuahuas are very aggressive to other dogs and you almost feel like they feel they are much bigger, so great names would be Rotti or Warrior. Calm Chihuahuas: some Chihuahuas are simply angelic and are wonderful to those around them, thus names like Angel or Heaven are suitable. 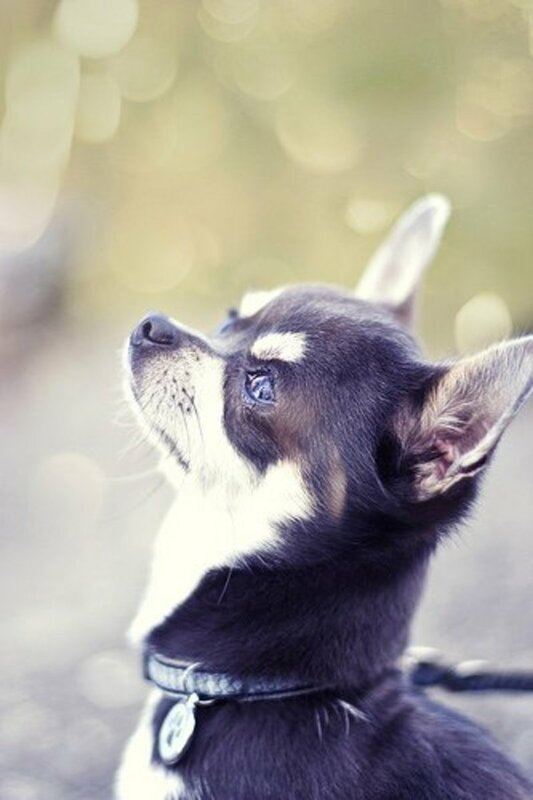 Beautiful Chihuahuas: like many dogs, some Chihuahuas are simply stunning, with beautiful coats and amazing eyes. Suitable names for these would be Bella or Belle. Spanish names for Chihuahuas: as the breed is Mexican you can have some fun by playing with Mexican names like Chica, Tortilla or Mexi. 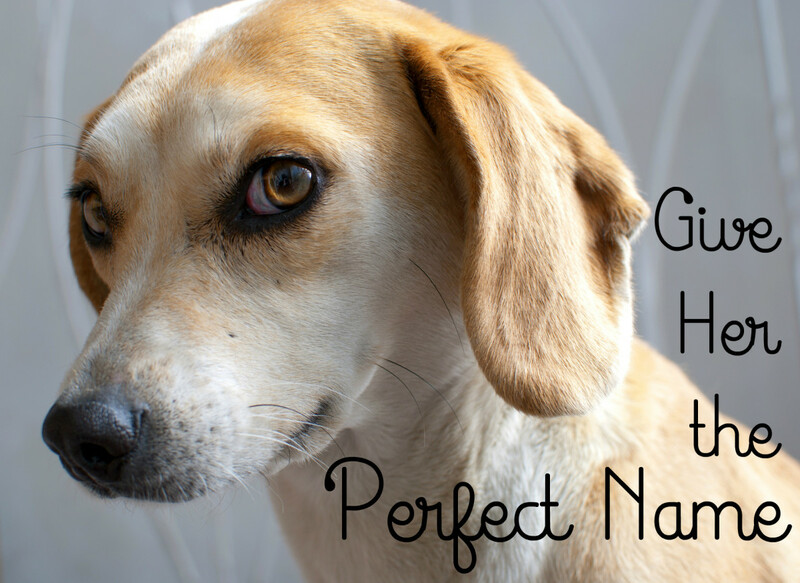 Picking the best name for a Chihuahua is difficult. Try cutting it down to a top twenty and filter it down until you find the perfect name. Chihuahuas cure allergies – there is no proof that the dog cures allergies and Asthma, it’s more likely a case of positive thinking. Chihuahua eaten by a hawk – we’ve all seen the devastating video of a Chihuahua being picked up by a hawk, however it is very unlikely that the dog was eaten as the Hawk probably thought it was a rat or some other vermin. According to folklore the Chihuahua was actually released and was uninjured. Here's a list of my favorite names for Chihuahuas. Feel free to leave additional ideas in the comments section below. Why is my chihuahua so grumpy at night? There could be many reasons. My Chihuahua always had to be close to people, so if I made her sleep away from the bed, she became very grumpy. They had two babies 6 days ago and we named the chocolate brown Chewy and the white one Binky. We are keeping the family together. Dad weighs 4.5 lbs, mom weighed in at 3.4 lbs after giving birth, normally she weighs 2.3 lbs. Extra tiny! I love it! I have 2 chihuahuas, a female named Bruna and a Male named Arturo. My personal favourite is Barkley for a very vocal chi. Ours is named Little Joe. 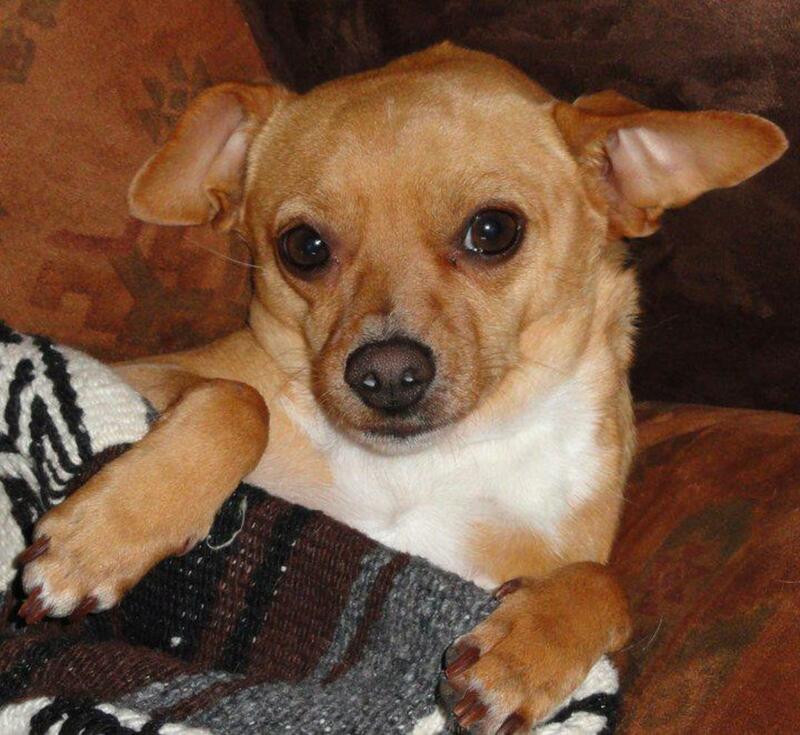 My Chihhuahuas name is Joie. Means joy in French. She brings so much joy to my life and ever body she meets. She is sweet and loving. My dog's name is chiquilin. My Chihuahuas names are Tequila Roze, Pippa Noelle, Nessie and Rosie. We are getting another girl and having a hard time coming up with another name. I Love the name Chip....I named my five Pippa, Cha-Cha , La-La , Papi and Little Man. This is a fun hub. We had a chihuahua for years. He was mixed with something else so he was a little bigger...always weighed about 8 pounds. We called him Amigo because he was our constant friend. We should have named him Turkey though, because that was THE only thing he would eat. They can definitely have attitude. We just rescued a chihuahua. He may have something else in him the girl at Hardees told me she thinks he has dachshund in him because he looks like her dog. I don't care what he has. He is so cute and smart. We have for many years had larger dogs so this is our first small dog for a long while. We named him Sheldon. Enjoyed your hub voted up and shared. My chihuahua's name is precious. I have 2 chihuahuas one is Ivy the other is her daughter she's Zoey they're both sweet & precious. 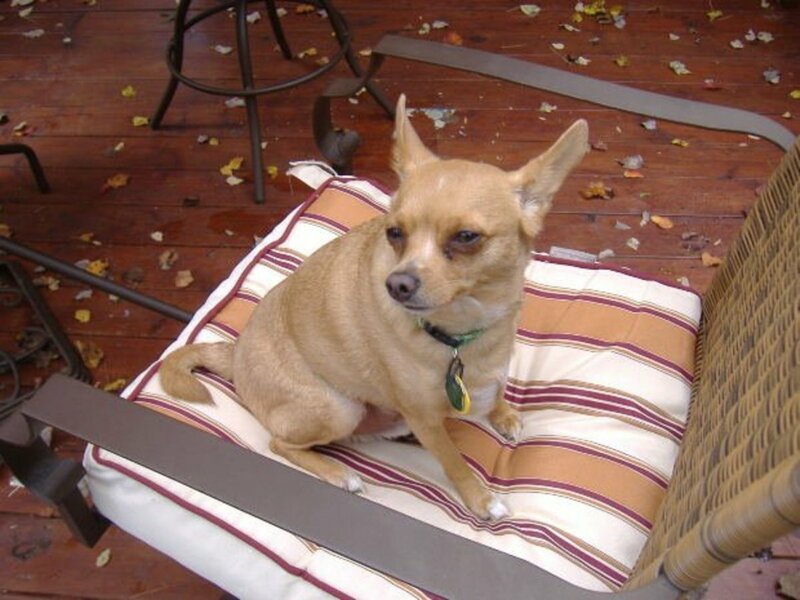 My grandparents had a chihuahua named Perky. He would wait for me to get home from school everyday. Was the cutest little guy. If I ever get a chihuahua of my own...I won't get to name it...but if I could I would name it Eevee after the little chihuahua like Pokémon. Chrissieklinger: we have four dogs - one medium chocolate lab, and two other puppy lab/shepherd mix - yet the Chihuahua is the one in charge - she's Alpha dog!!! I could never see myself having a small dog. My big chocolate can be such a baby though, I bet some Chihauhuas are tougher than he is. Chips and Confetti is great. Our Chi is named, Latte. Haha I like Al Poochino. :-) Another name in reference to their size- Munchkin. Great hub- voted up! I like Baggins a lot. Nice Hub! Warrior is a HOOT!